Thank you for placing your order. One of our representatives will be contacting you shortly. Welcome to Souvenir Building Materials, an established PPE supplier in Dubai that provides a full range of protective gears and equipment to address concerns related to workplace safety. Our mission is to provide quality, cost-efficient and long term safety solutions to our partners by delivering an all-inclusive line of protective gears combined with first-class service and efficiency. As a leading specialist in work safety, we aim to serve our customers better at all points. 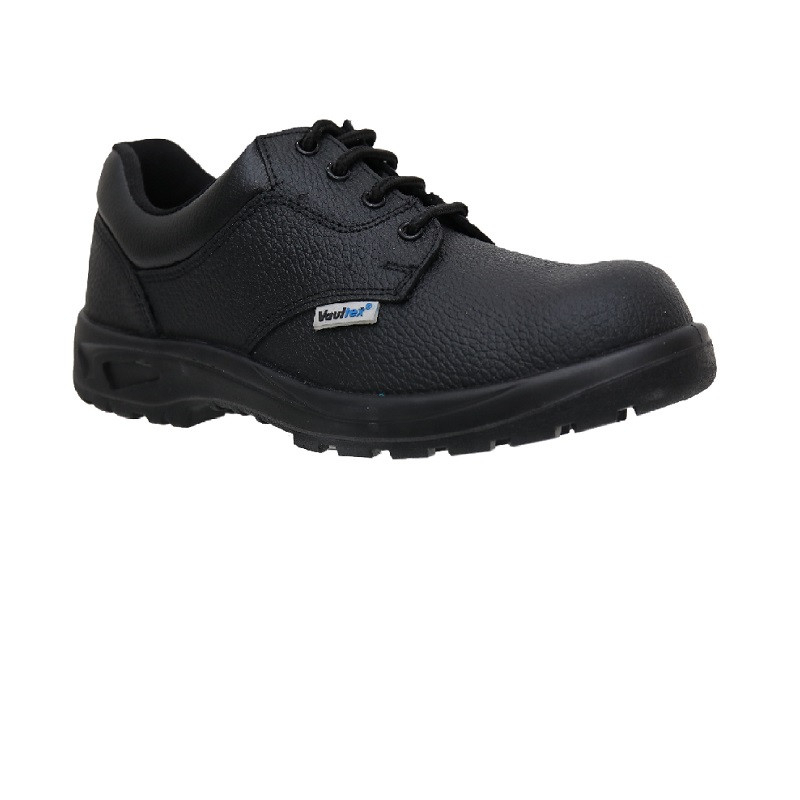 If your company is in need of a reliable industry leading safety shoes supplier in Dubai, get in touch with Souvenir Building Materials today. Being one of the trusted contractors of protective gears and safety shoes, our line of products is known to prevent workplace injury and reduce worker’s exposure to adverse working environments. 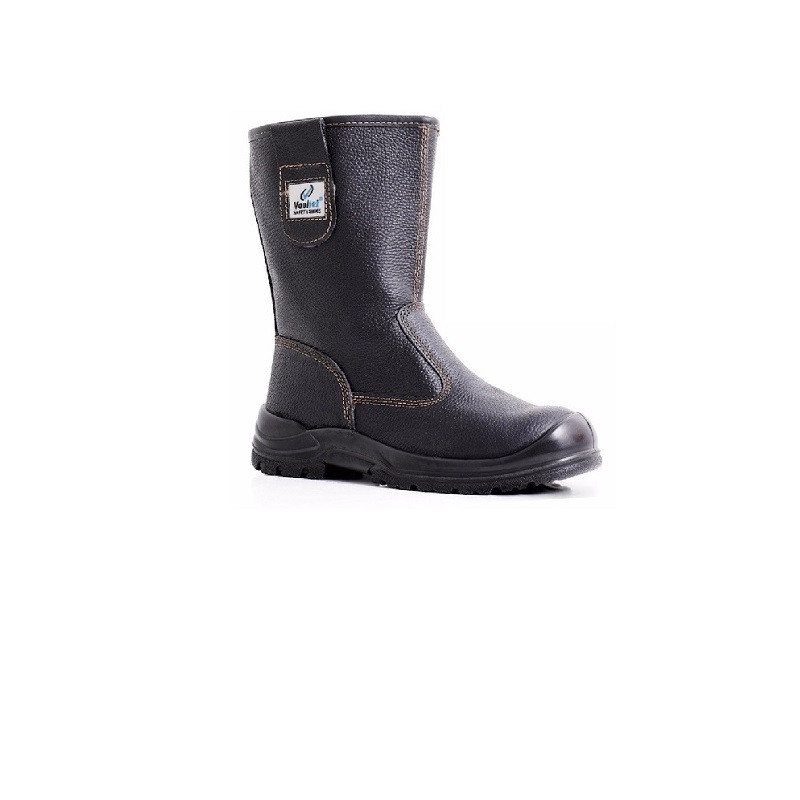 Engineered to protect and manufactured with ergonomics in mind, our safety boots are made to provide utmost protection and comfort to the wearer. 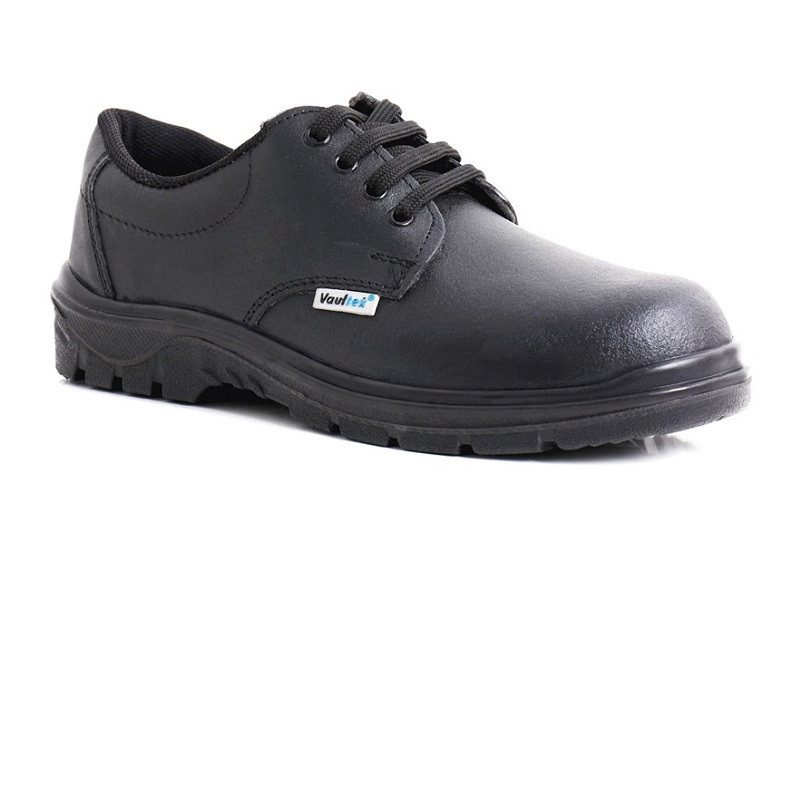 Safety in the workplace is always paramount, so stay away from low quality and cheap safety shoes. 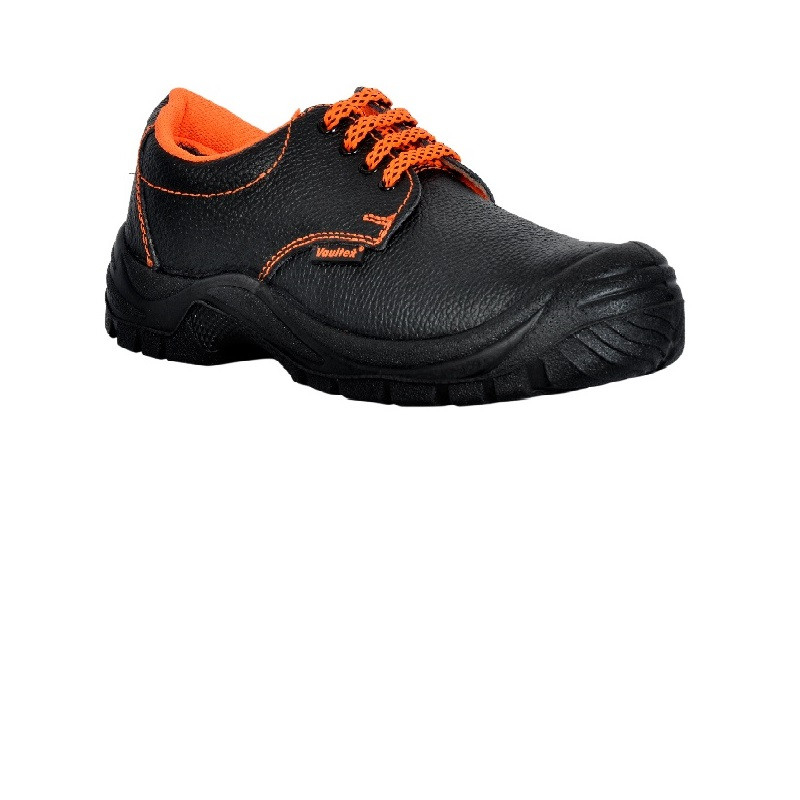 Whether you need highly durable footwear for traversing construction sites and rubble or grippy safety shoes for personnel working in high rise areas, Souvenir Building Materials is your trusted safety shoes supplier in Dubai and the UAE. Our large inventory of branded and in-house PPE products and cheap safety shoes can supply our customer’s demand for protective equipment and gear, no matter how small or big their needs are. 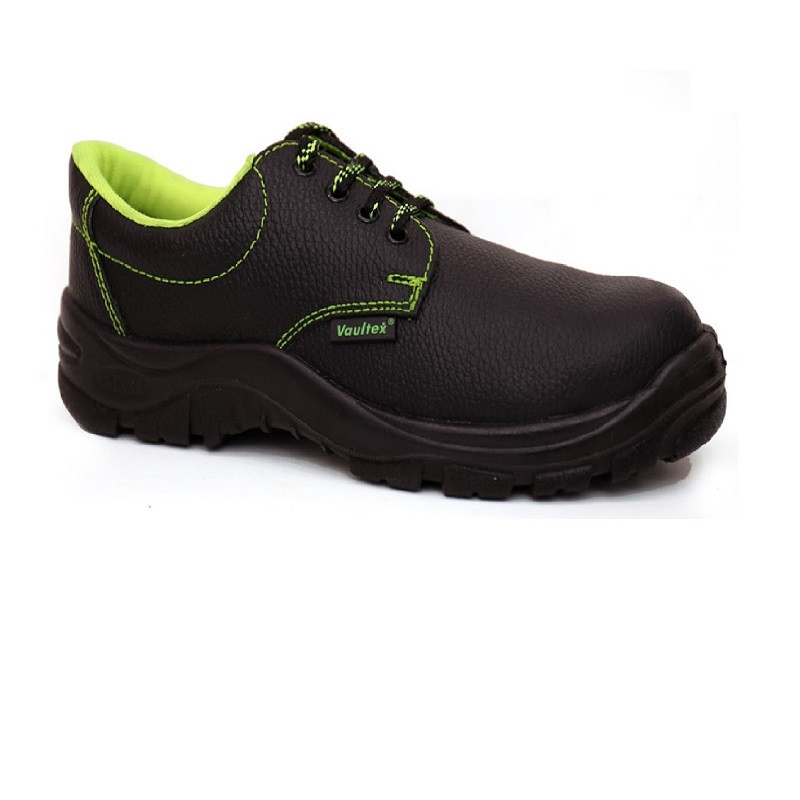 This makes us the ideal personal protective equipment and safety shoes supplier in Dubai today. Our team of PPE specialists and consultants has the experience and expertise in the field of protective clothing which makes them authorities in this industry. Our capable team takes into account the needs and requirements of our partners and recommends the right set of equipment that can answer their requirements. 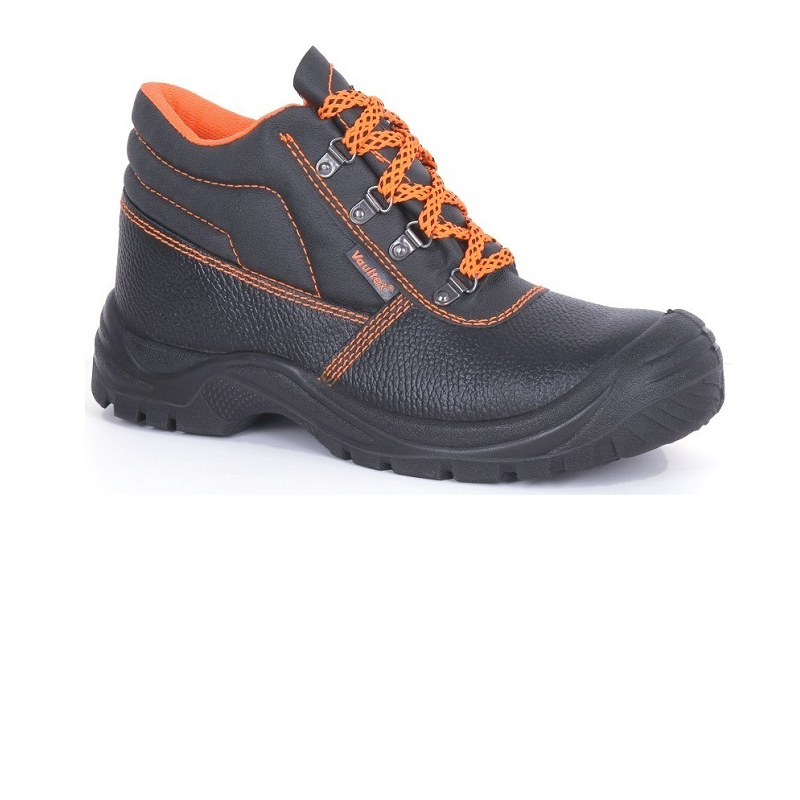 In addition, our secure and efficient delivery of service makes it possible for our customers to procure products such as heavy duty safety boots from our inventory as fast and efficient as possible. 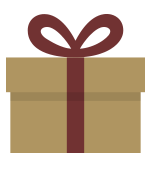 Your orders will be delivered at your doorstep - whenever and wherever you need it. Get in touch with us today to know more! Ensure the protection of your workers today. Check our broad range of protective gears and equipment by visiting our product pages or get in touch with us at +971 2 555 2969. Our competent staff will answer all your questions and concerns.